Learn about our premium visitor analytics that we offer for free! 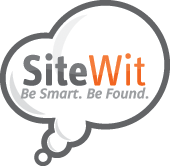 What are SiteWit's premium Visitor Analytics? Do I Really Need To Install A Tracking Code?